Red Birds starts with a failed bombing and a plane crash. An American pilot is deserted and then saved by the people he was supposed to kill, and, to some extent, becomes friends with a sentient dog. If the premise of the novel does not pique your interest, consider this: Before he became a writer, the author was a pilot himself. 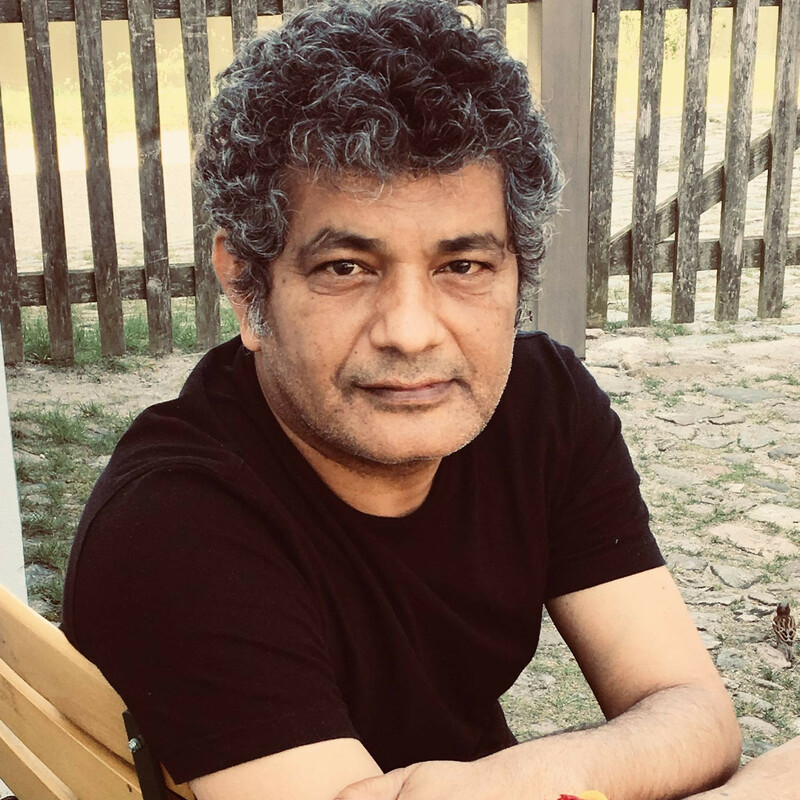 Red Birds is the latest book from Mohammed Hanif, who is known for his critically acclaimed novel A Case of Exploding Mangoes, long-listed for the Booker Prize. The Jakarta Post talked to Hanif about his newest book Red Birds, a satire on the American military and foreign policy. Was there a particular inspiration for Red Birds? A novel doesn’t come out of a single experience, at least not for me. I lost a few very close friends in a short period of time and I was thinking about the beginnings of our relationships and I realized that the world that we grew up in was constantly at war. And the wars of our childhood are still raging and multiplying. The details in the book are wonderful, especially when it comes to the cross-cultural understanding class in Ellie's part. What was the research process like? There is no research process as such, as a journalist I read a lot of stuff that’s written about us brown people by white people. Occasionally it’s very educational. The book shifts through many first-person perspectives. Which one was your favorite to write? It started with Ellie, and if there was no Ellie there would be no book. But Ellie was stuck in a desert and to get him out of there I had to bring in Momo. I think he is my favorite, it reminded me of the time when I was 14. A man is at his best when he is 14, from there it’s downhill. Red Birds paints a rather bleak picture of humanity, in war and conflict especially. What do you wish people understood more about when talking about big issues like war and refugees? I didn’t write the novel to highlight an issue, for that I can always do journalism. Here I was trying to tell a story, about brothers and mothers and fathers. What war does to them. Every day we can watch a war playing on our TV or our computers, it’s happening away from your own home, and sometimes you are having dinner while watching this war. My effort was to bring these two worlds together, people watching the war from a distance and people living within that war. You were a pilot yourself. How does this experience influence your writing?